INFLADRY 16: submersible and waterproof bag inflatable laptop, photo or video equipment, civil and military electronics. 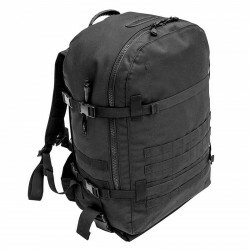 The bag INFLADRY 16 is guaranteed waterproof to 5 meters (provided it is air space). When inflated, it provides excellent shock protection for its contents, and provide buoyancy (for weighing less than 15 kg). 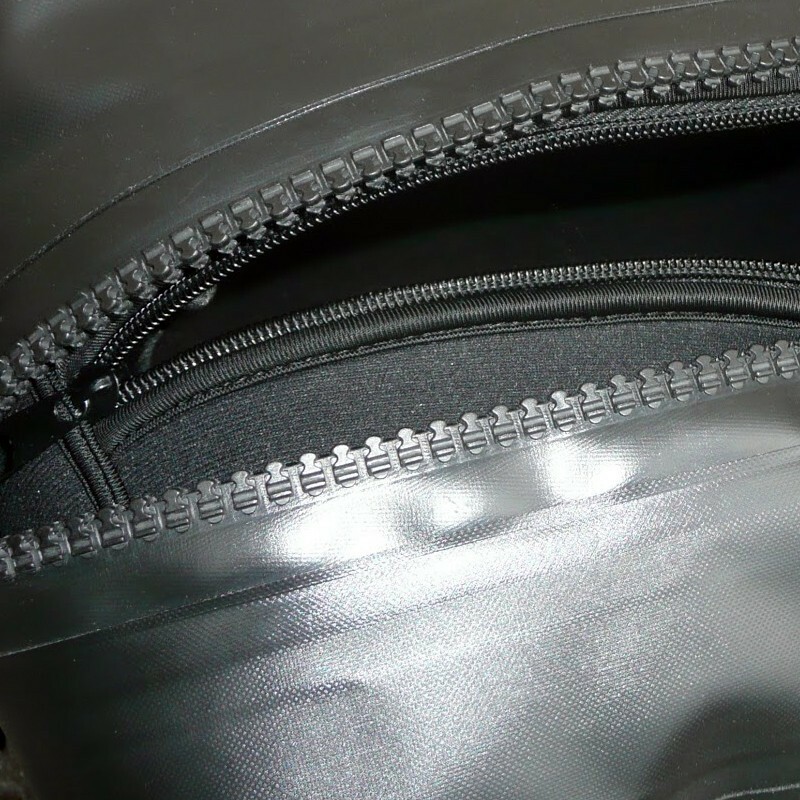 Each bag is pressurized individually for 24:00 before being sold to ensure its tightness. 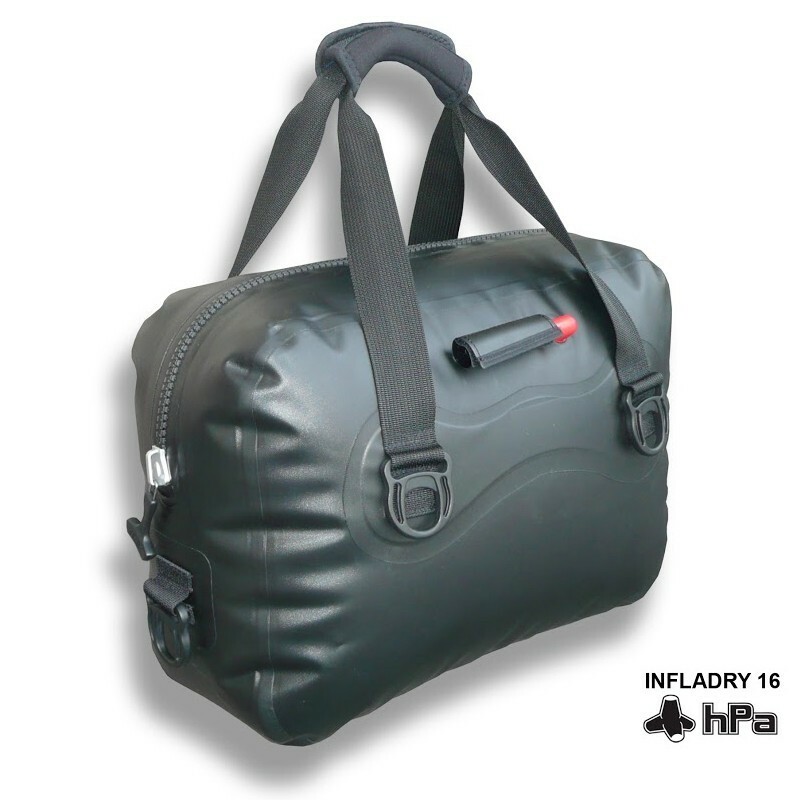 The INFLADRY 16 comes with an internal cover simple neoprene, providing a first level of protection equipment carried. 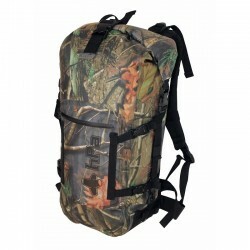 Bag made of nylon fabric with PU coating, assembled by high frequency welding. tight closure TIZIP Masterseal 10. 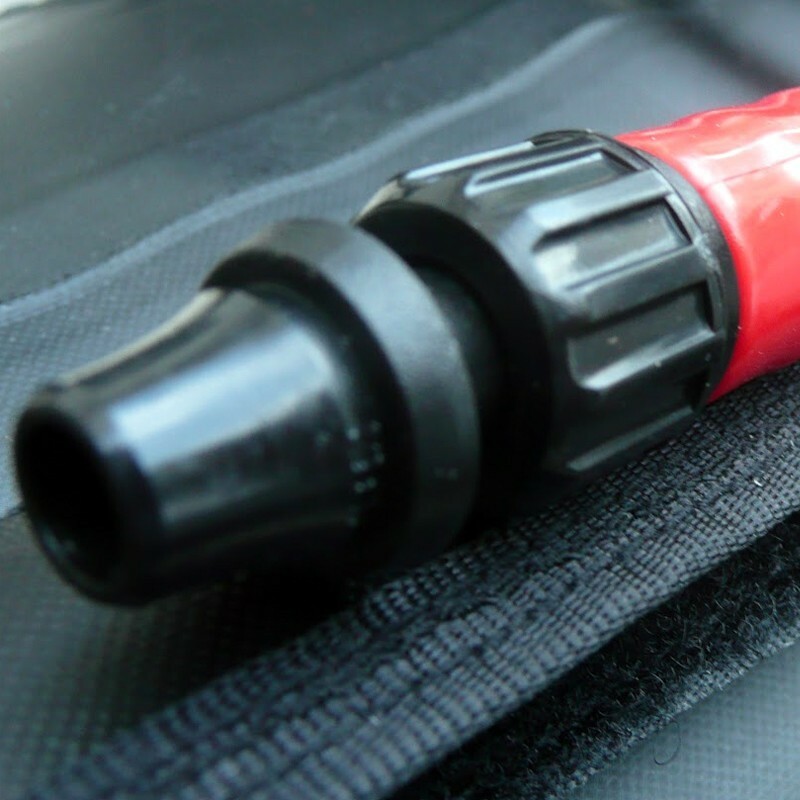 Filling valve / deflation. 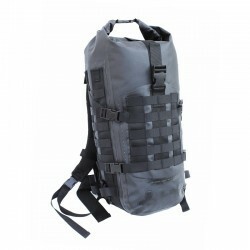 Reinforced Nylon 6 Rings, removable shoulder strap.